HIPIOWA offers five comprehensive preferred provider plans (each with a pharmacy benefit) to choose from and a medicare carveout plan. 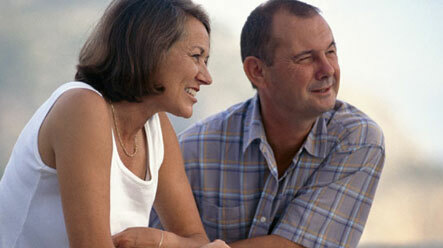 PLAN E is a Medicare eligible preferred provicer plan for persons under 65 that are enrolled in Medicare. The plan pays secondary to Medicare and has an annual deductible of $1,000. PLANS B, C, D, F and G are preferred provider plans.. These plans give you the option of choosing any provider you wish. However, if you choose a provider that is within the Midlands Choice Network your eligible claims will be paid at a higher percentage of allowed charges. They offer a $1,000, $1,500, $2,500, $5,000 and $10,000 deductible. These plans are not available to Medicare eligible enrollees. A pharmacy benefit is available with plans B, C, D , F and G and gives you access to a nationwide network of pharmacies. By using the pharmacy network you will benefit from negotiated discounts on prescription drugs (upon presentation of your identification card). All drugs, supplies, medicines and pharmacy services must be obtained at a network pharmacy. Click Here for information on Contacting Prescription Network for additional information.